Coastal Containers began in northern New South Wales and has since expanded to Queensland. 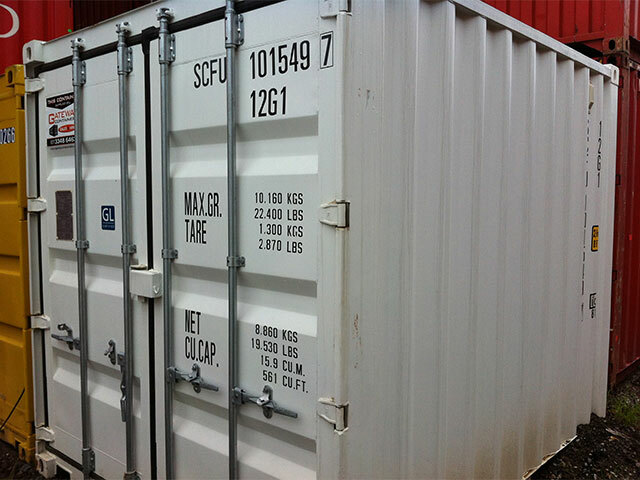 Offering premium containers that are available to purchase outright, and that cater to a range of transport and storage requirements, you can count on Coastal Containers for cost effective and friendly solutions to your shipping container needs. The team continue to provide new, used, modified or as is shipping containers to businesses, individuals and those seeking a convenient solution for short or long-term storage and shipping requirements. We have the right container to fit your unique requirements. Whether it’s a small storage container for the home, or a larger container, long term storage or transportation, we have a box that is right for you. Our range of 10ft (3m) containers are ideal for those applications where space is at a premium. 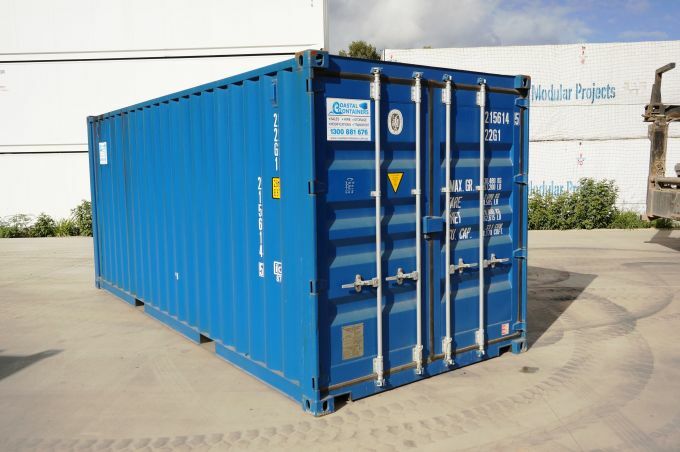 Our 20ft (6.1m) containers are one of our best sellers. These units are both spacious and extremely tough. 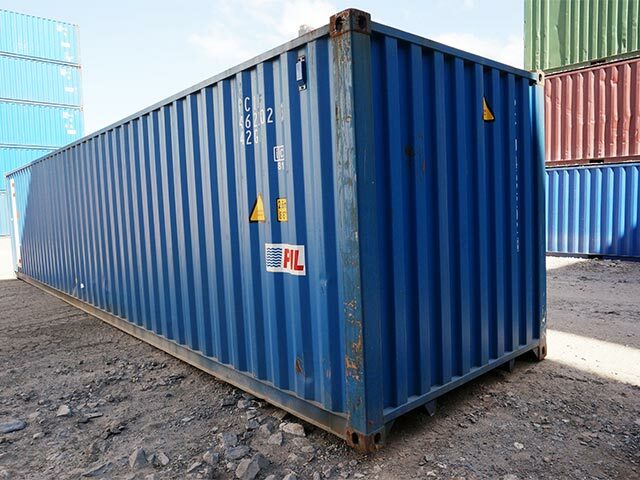 Boasting a massive 67.6sqm of space this container is the workhorse of the international shipping trade.